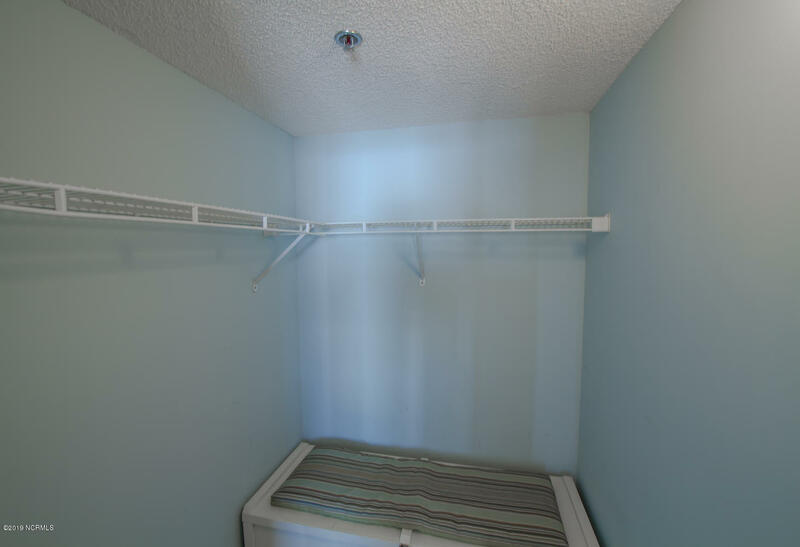 This is like a dream come true! 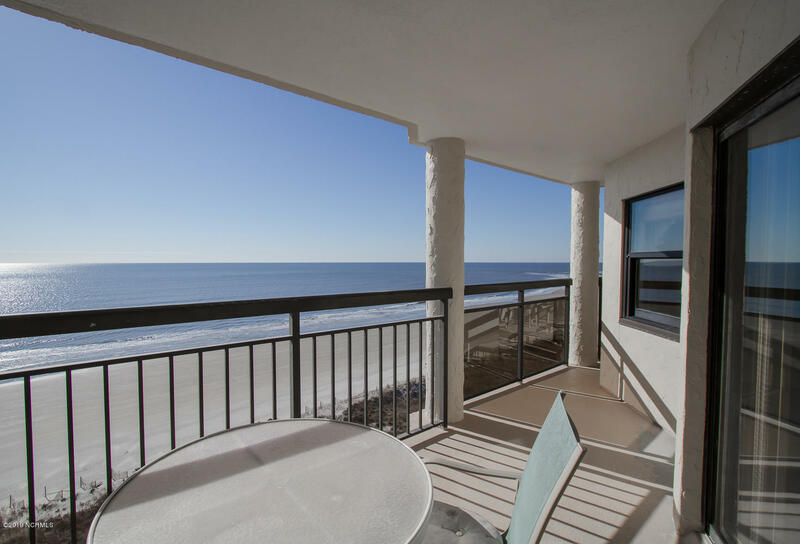 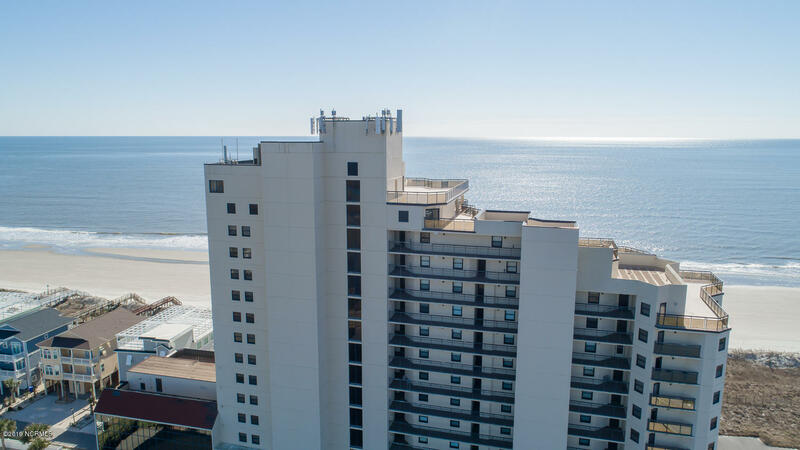 A truly stunning oceanfront view from the 9th floor of the Ocean Pointe tower. 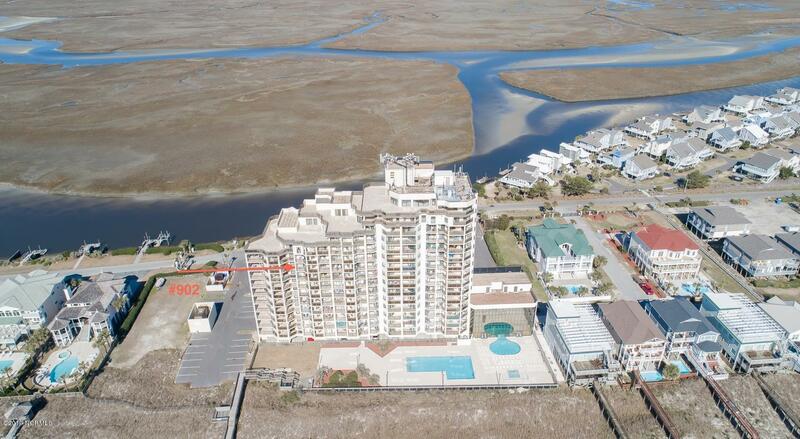 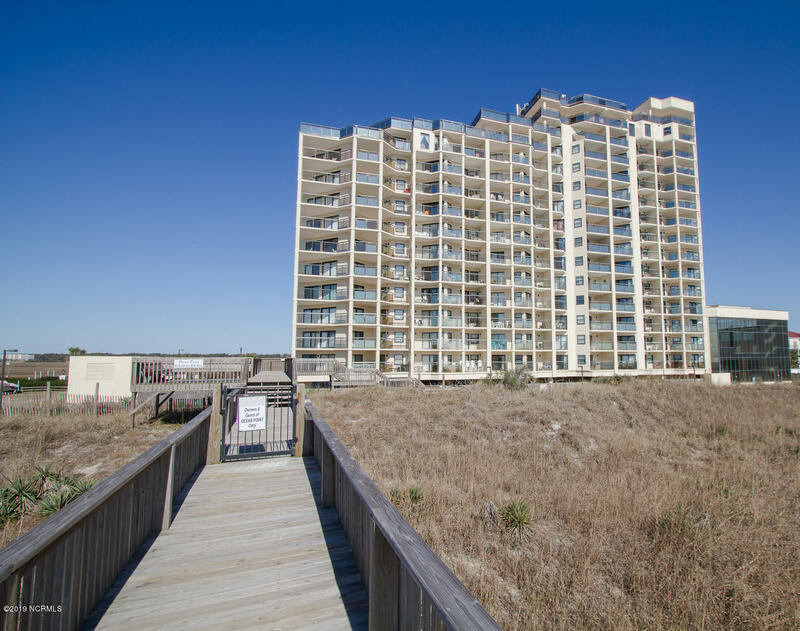 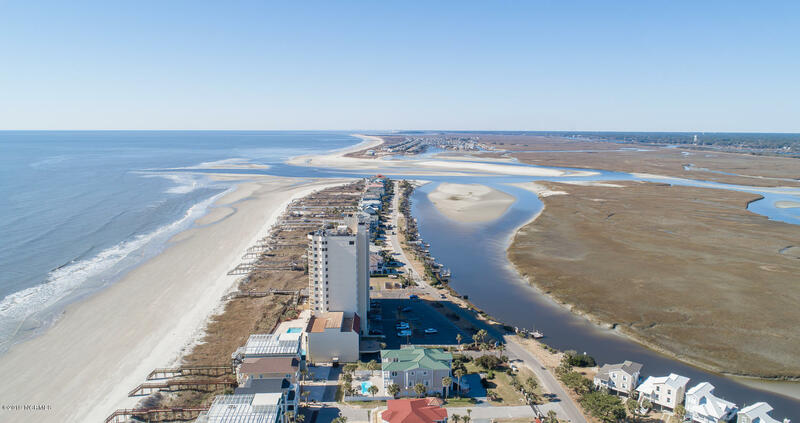 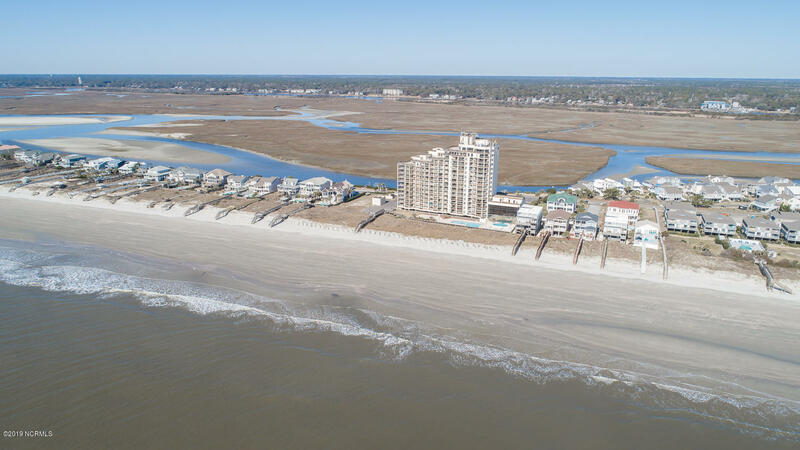 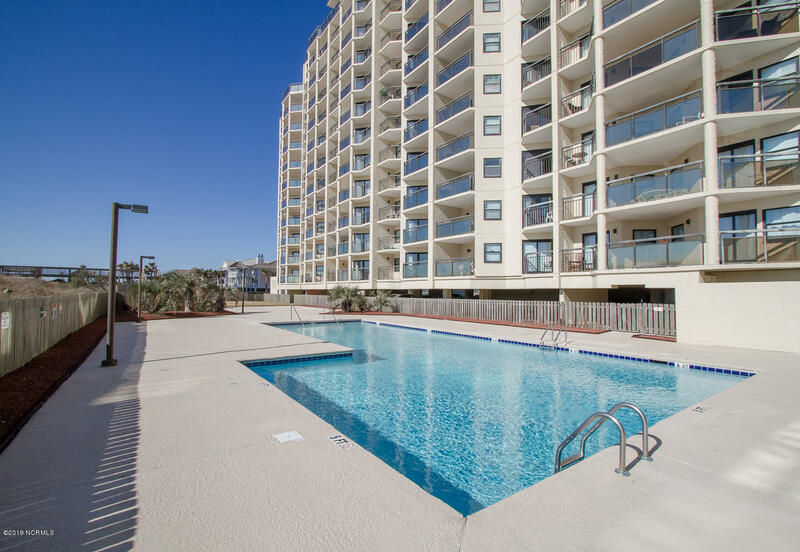 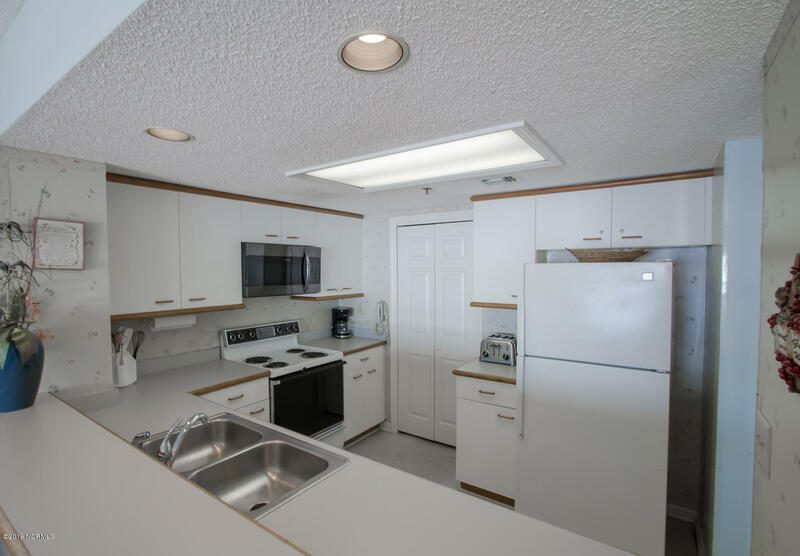 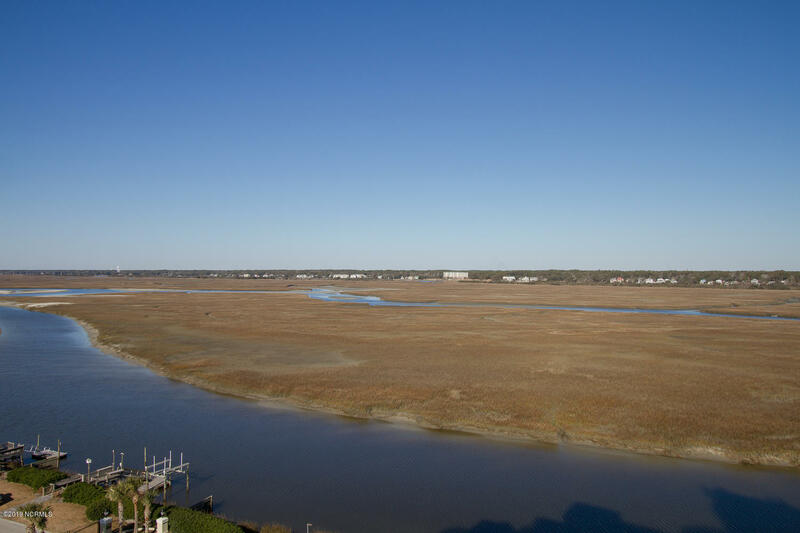 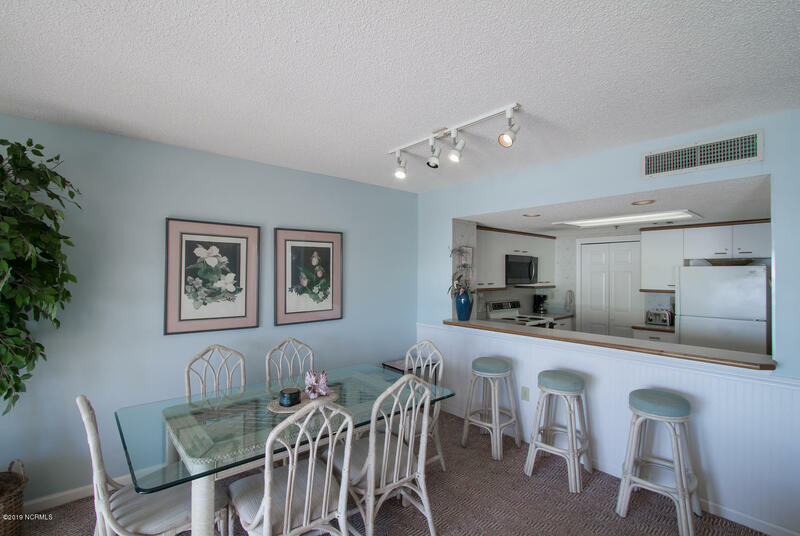 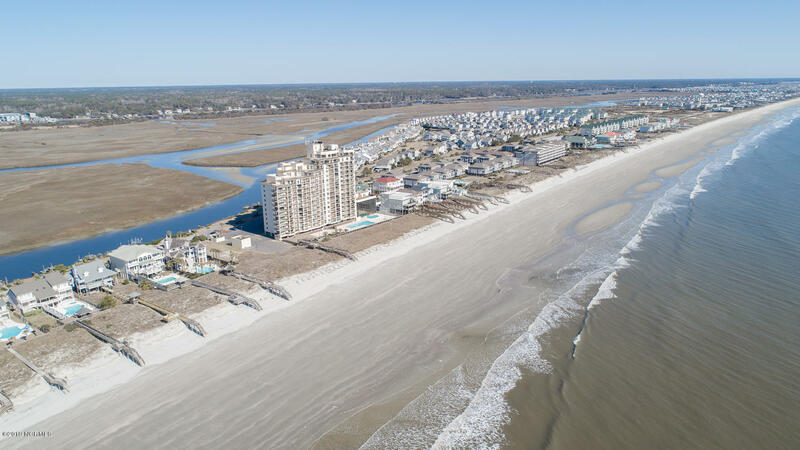 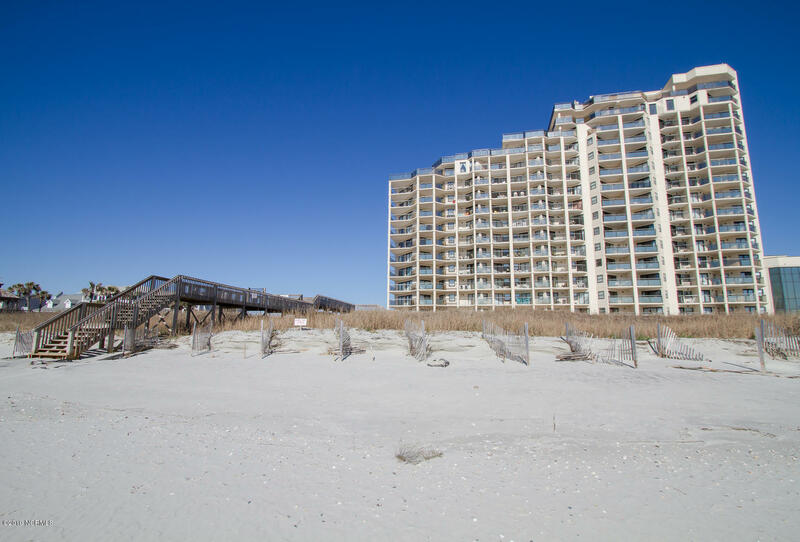 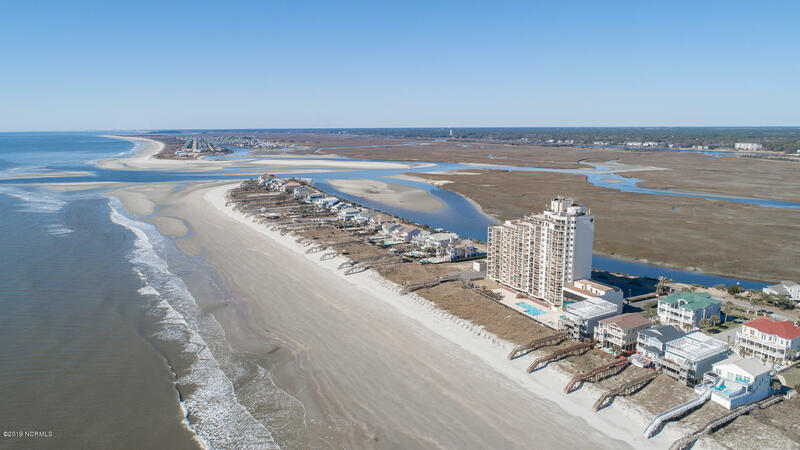 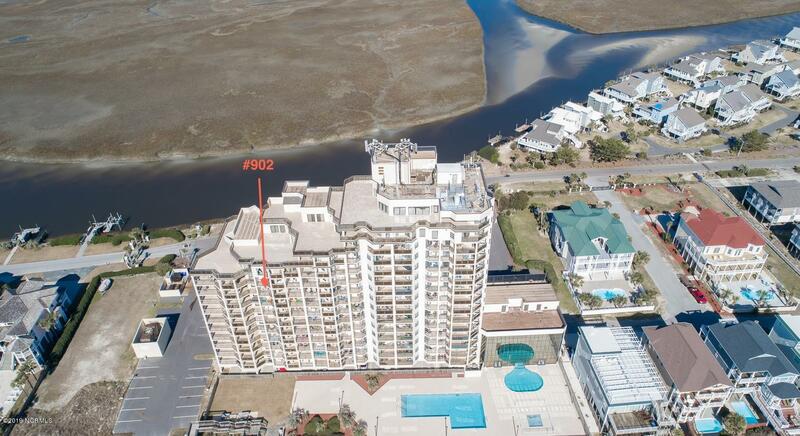 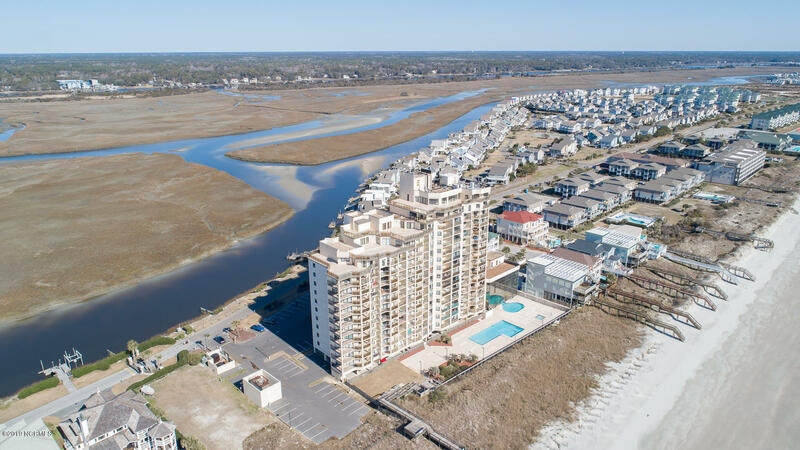 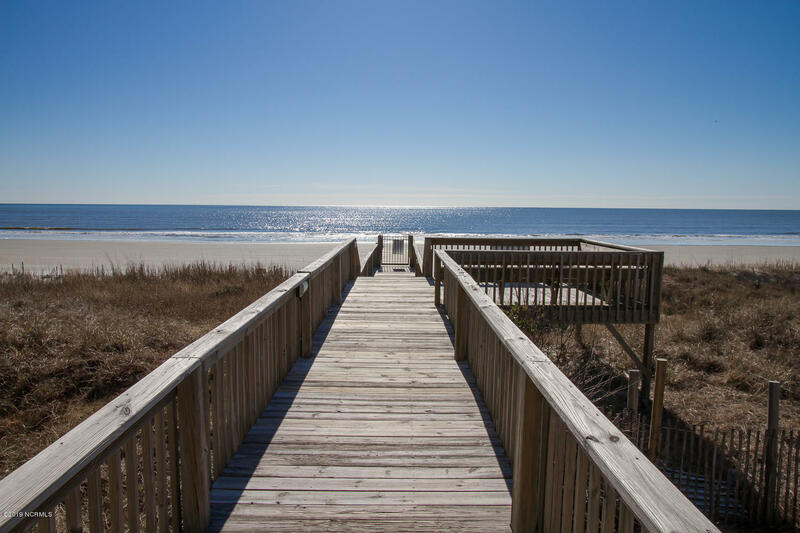 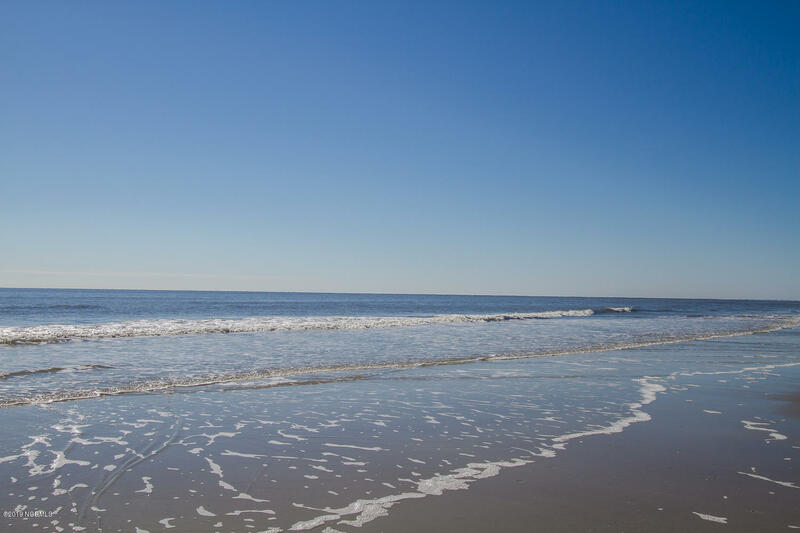 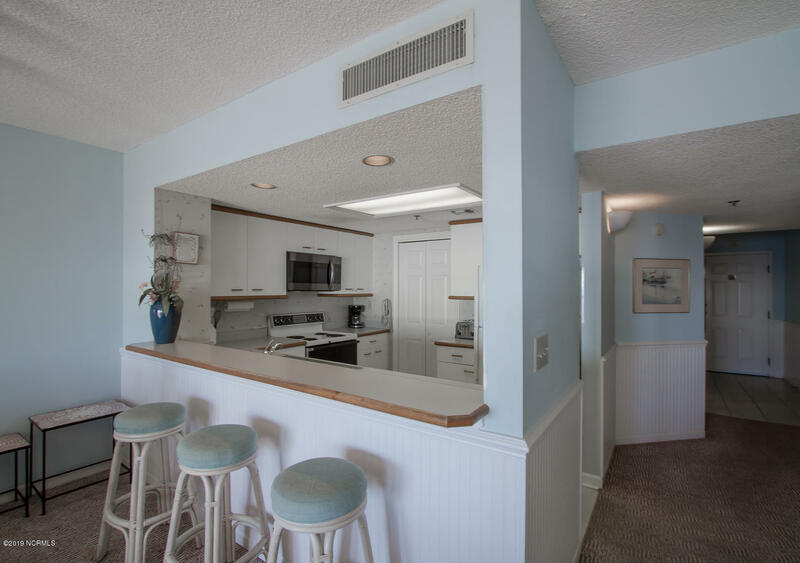 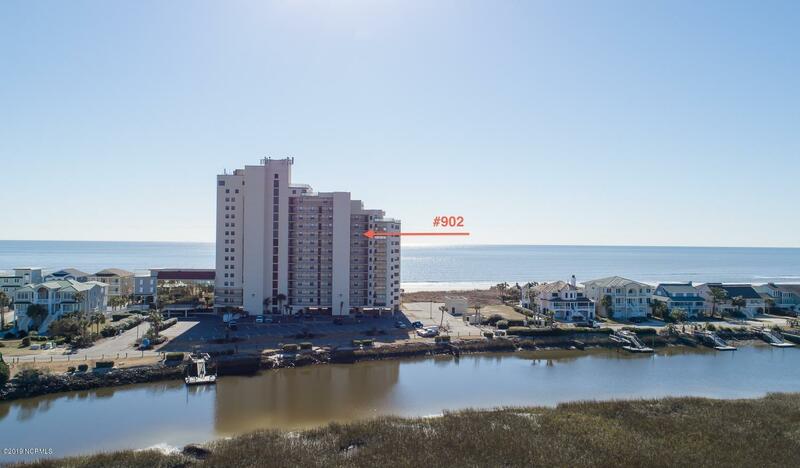 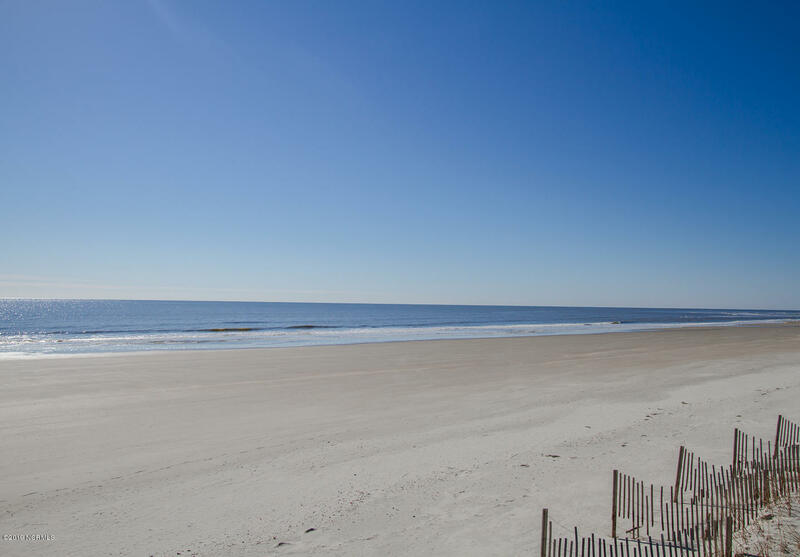 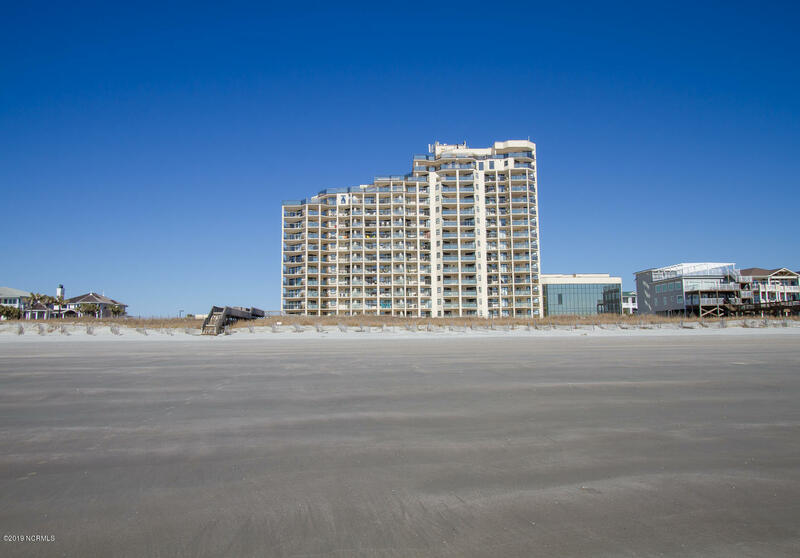 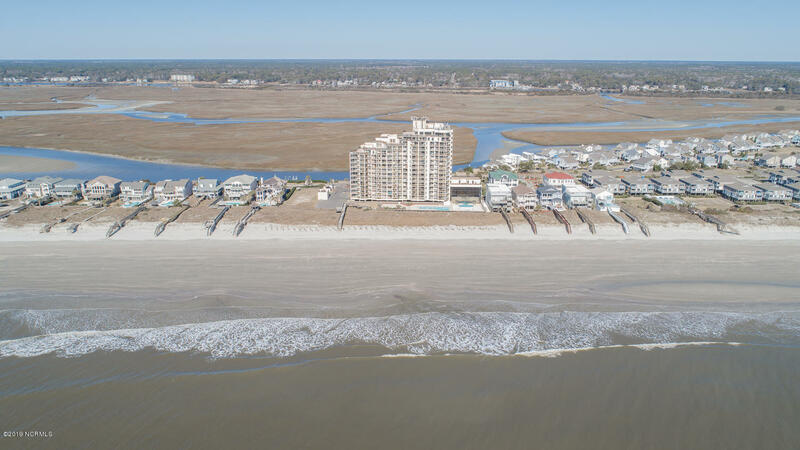 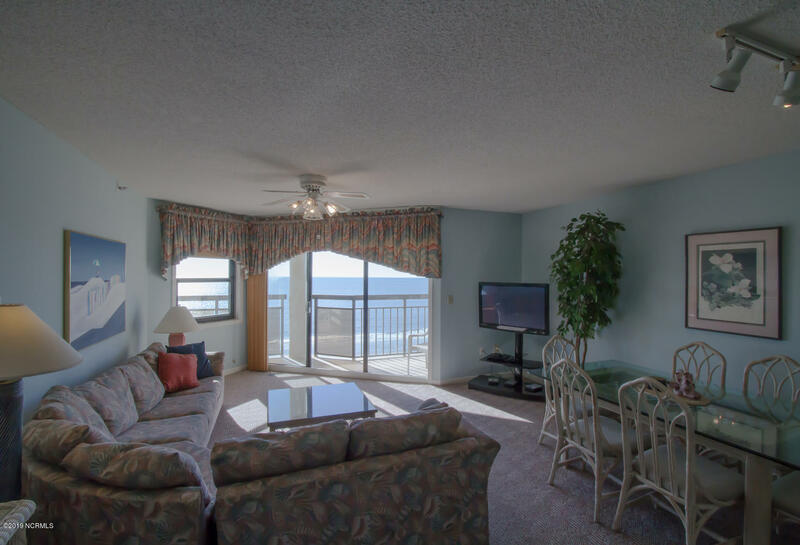 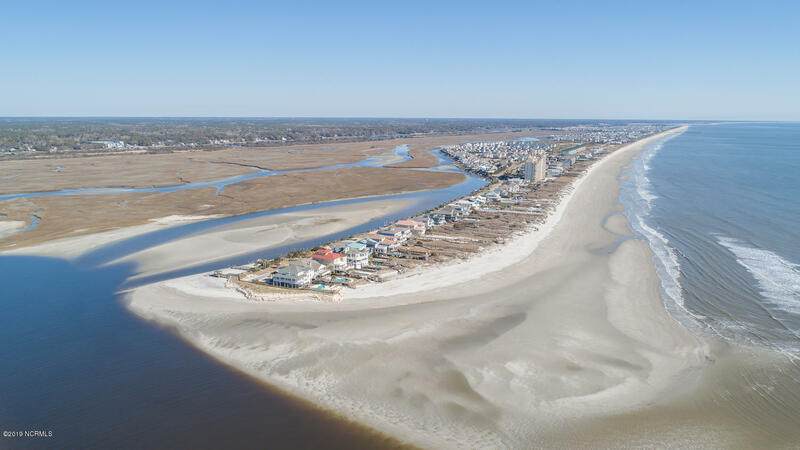 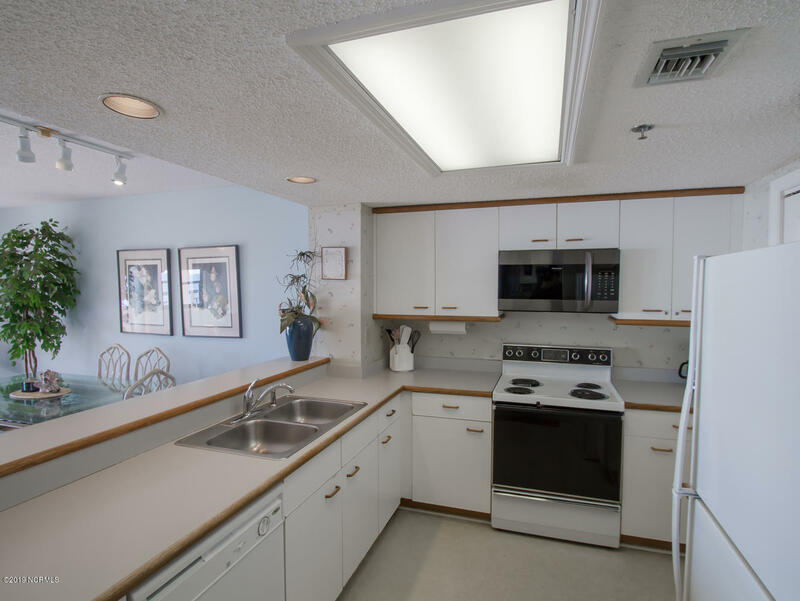 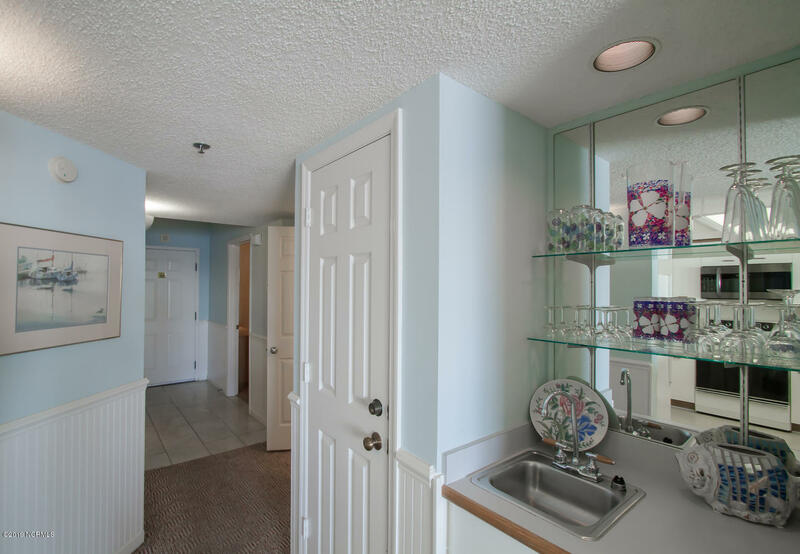 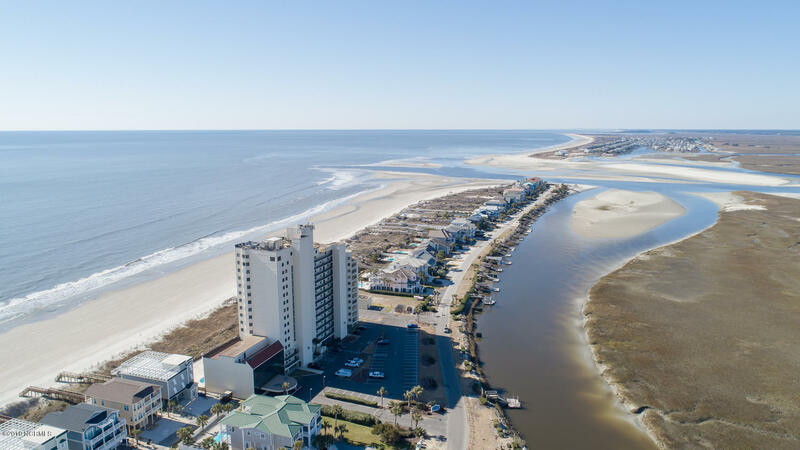 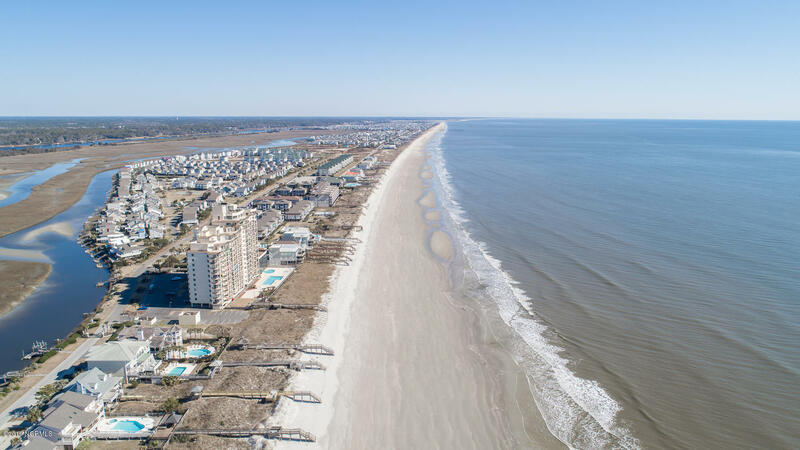 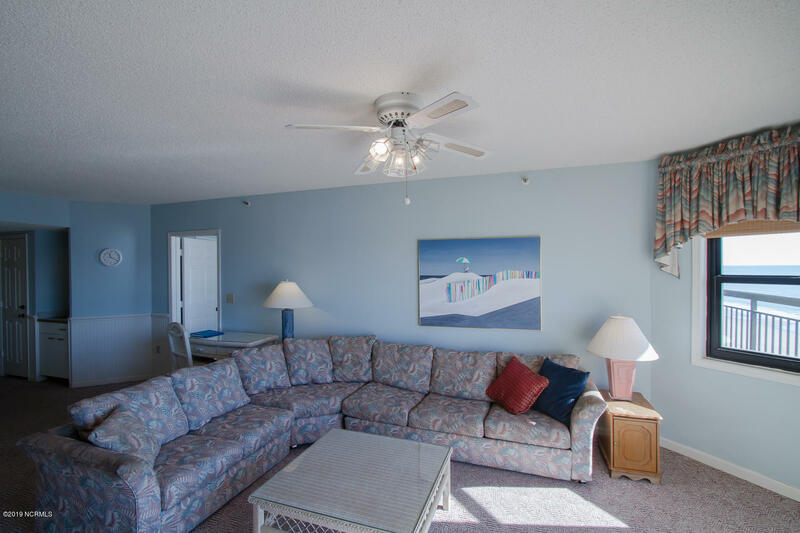 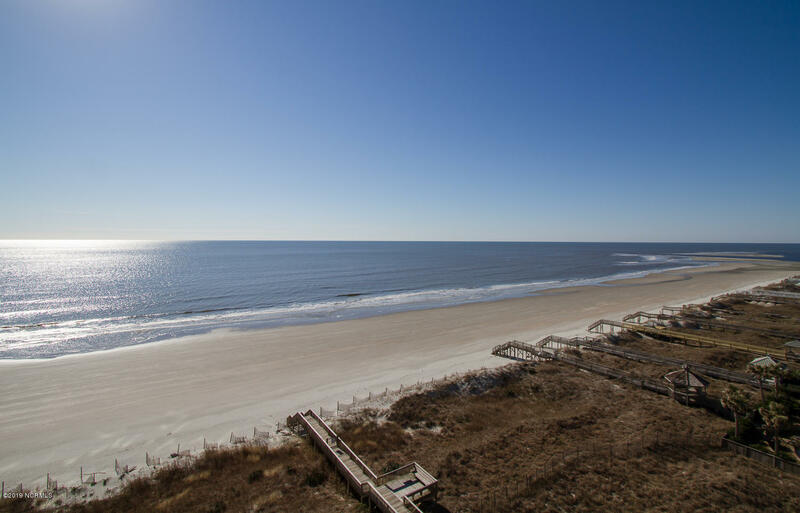 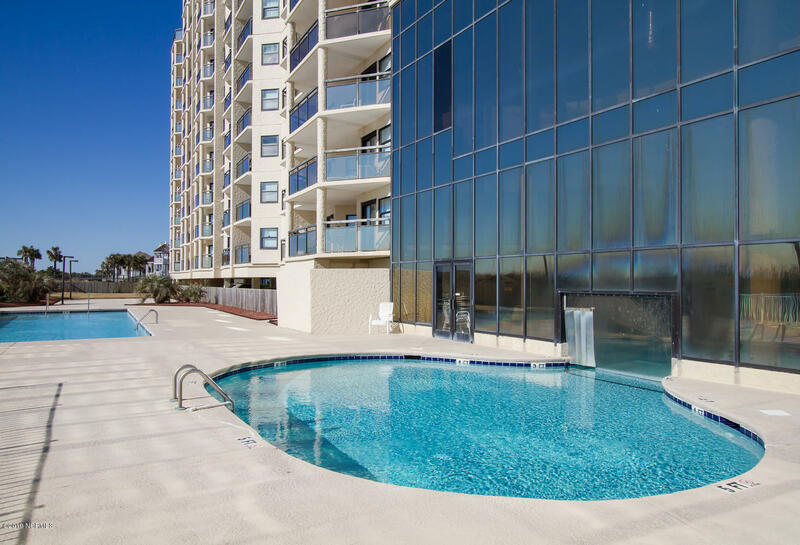 This condo is situated on the exclusive West end of Ocean Isle Beach. 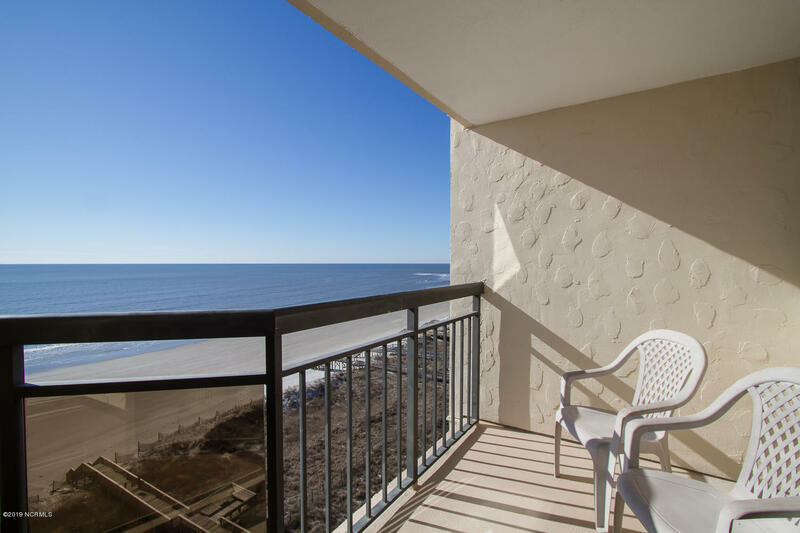 Wake up each and every morning to the sounds of the ocean waves and breathtaking sunrises from this 3 bedroom and 3 bath condo. 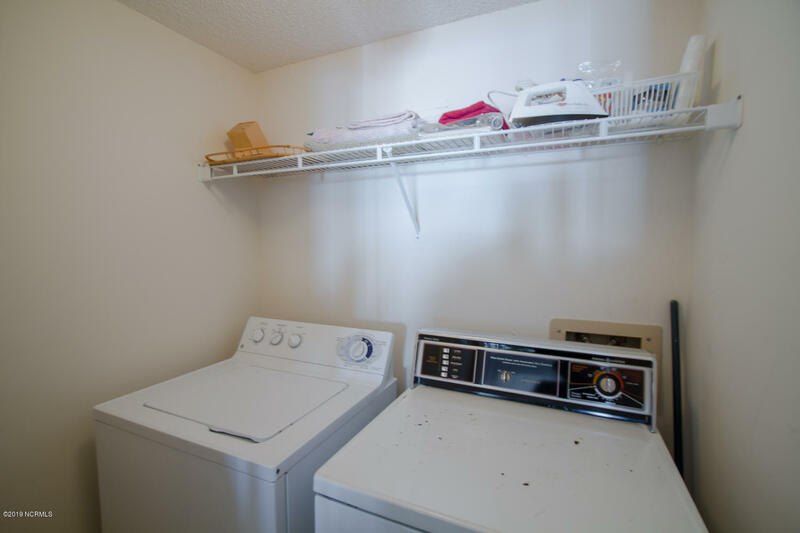 With a fully equipped kitchen, private patio, washer/dryer and fully furnished - you can move right in! 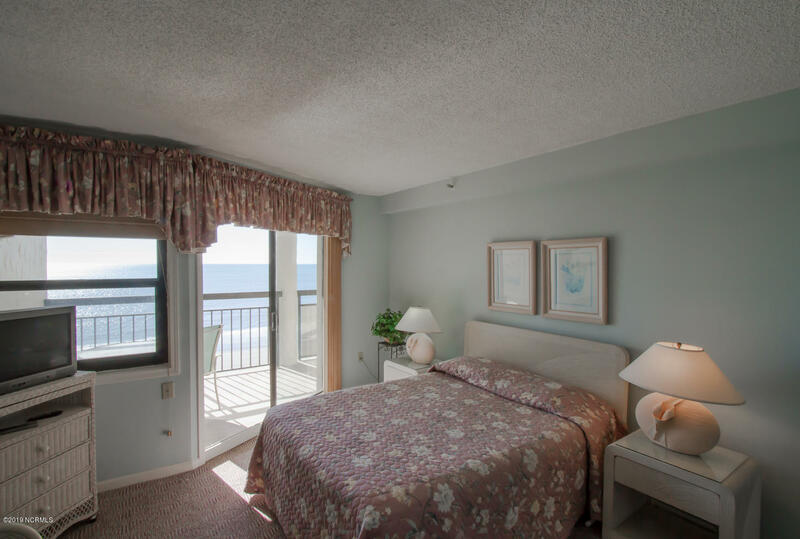 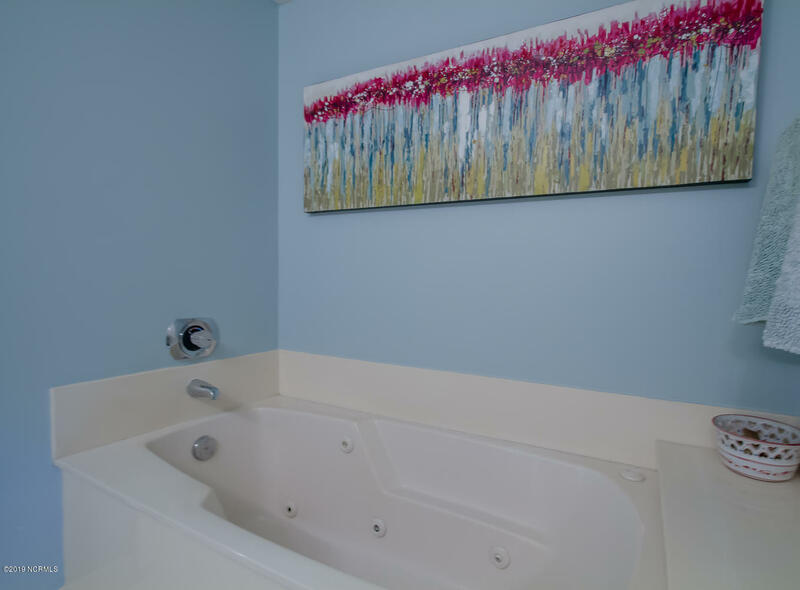 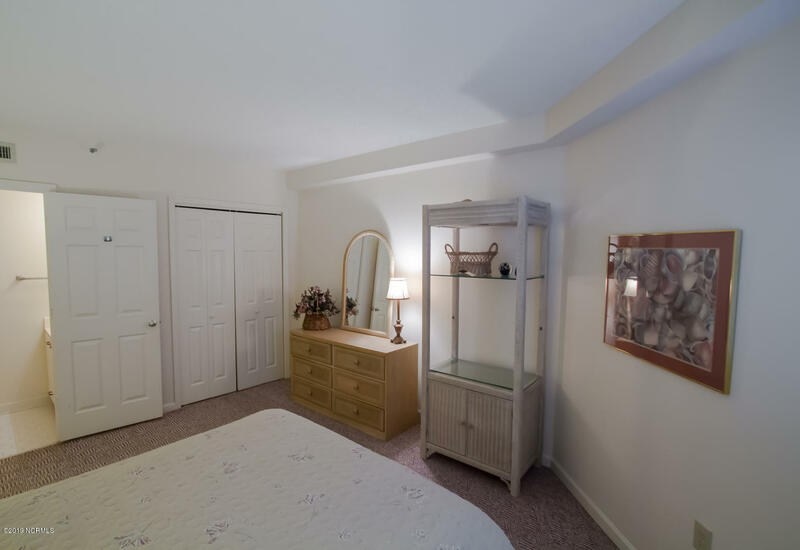 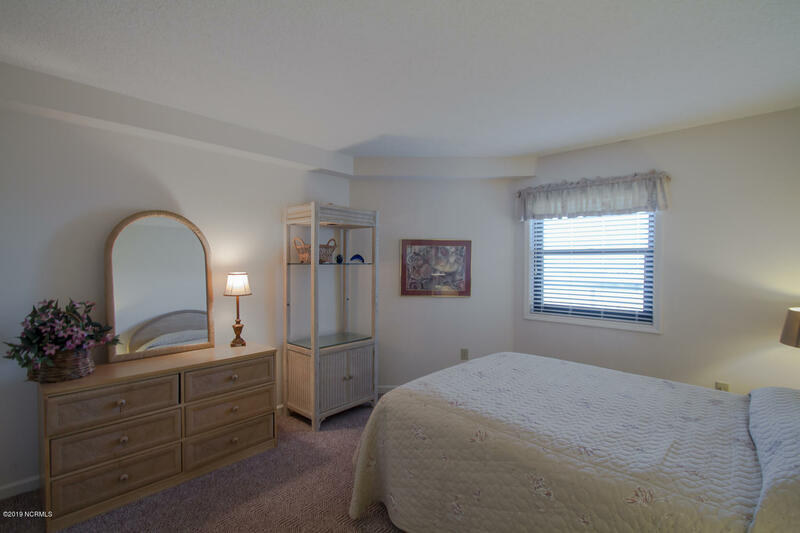 The En Suite mater bedroom has ocean view, walk-in closet and soaking tub. 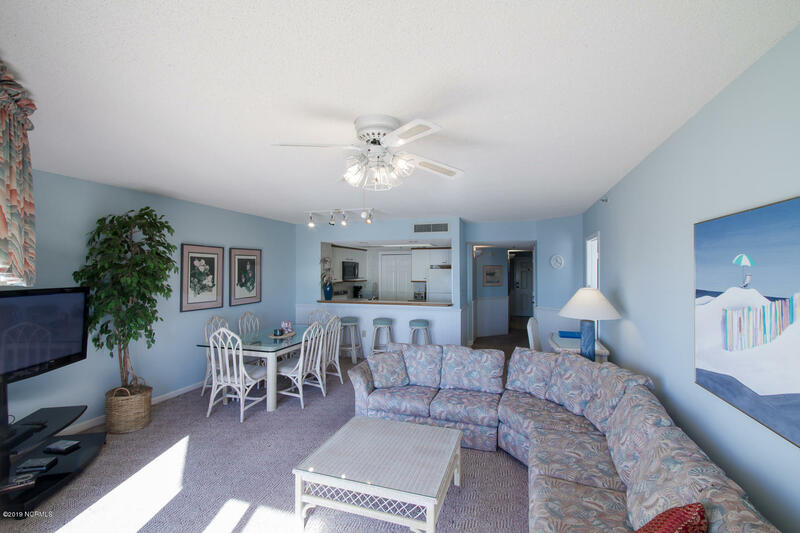 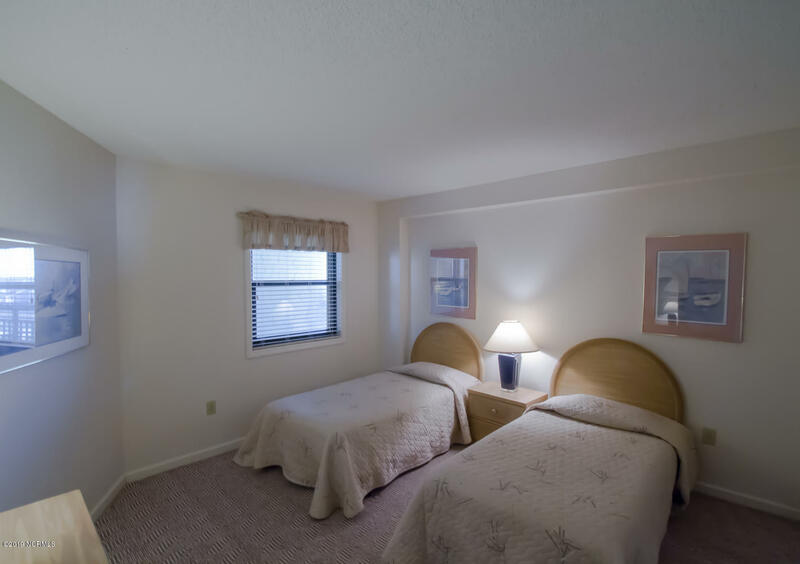 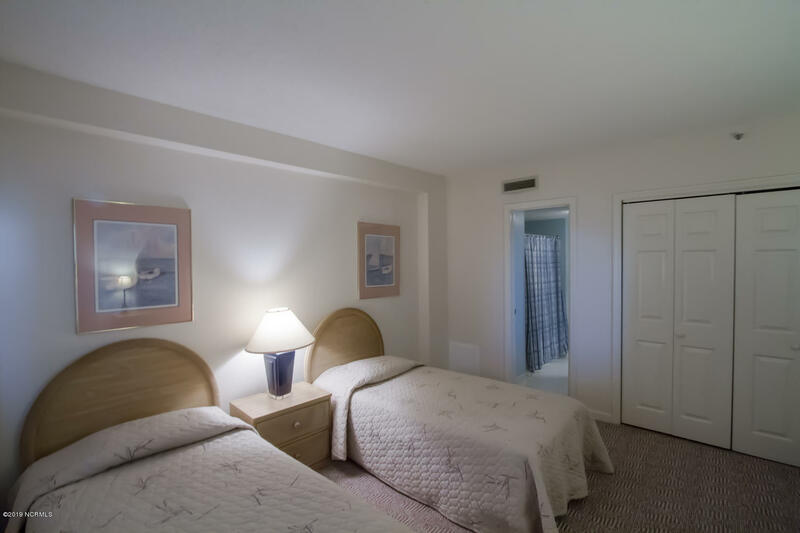 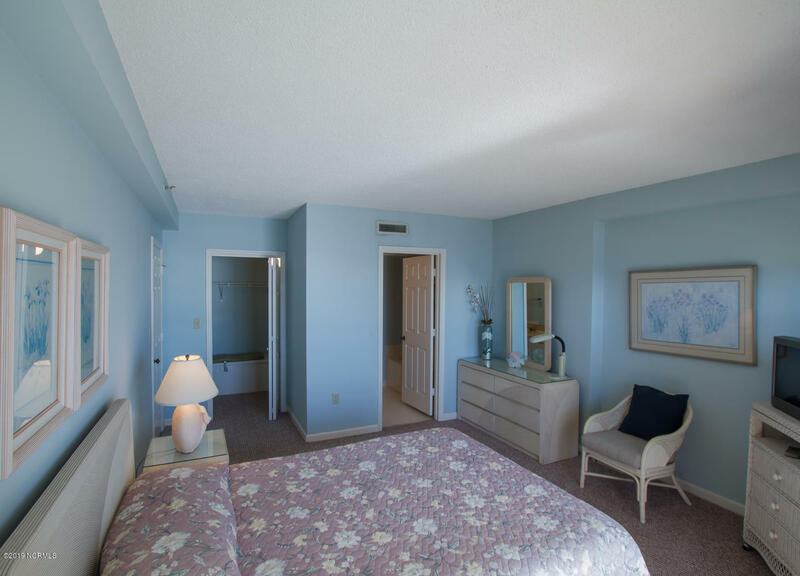 Amenities include indoor & outdoor pool, hot tub, grilling/picnic area, and private walkway to beach! 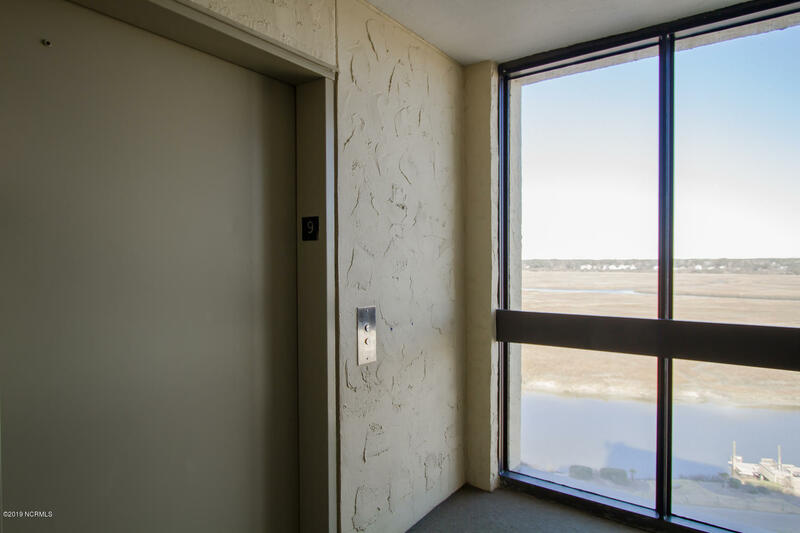 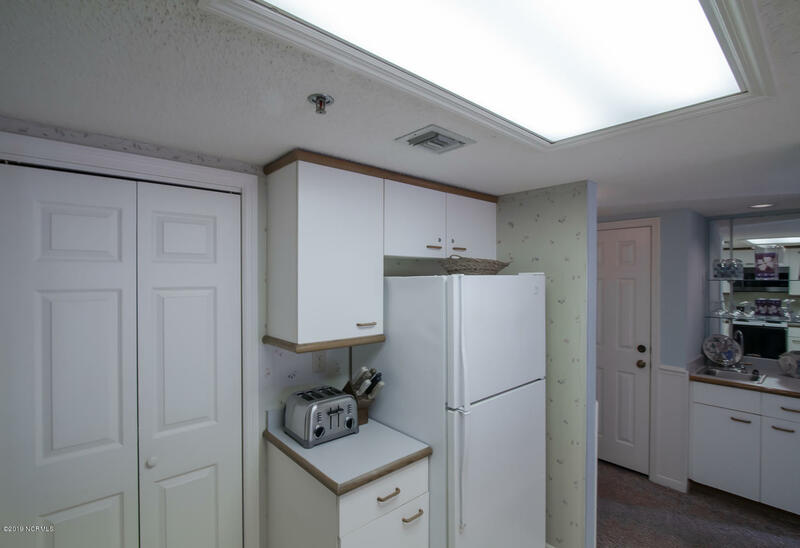 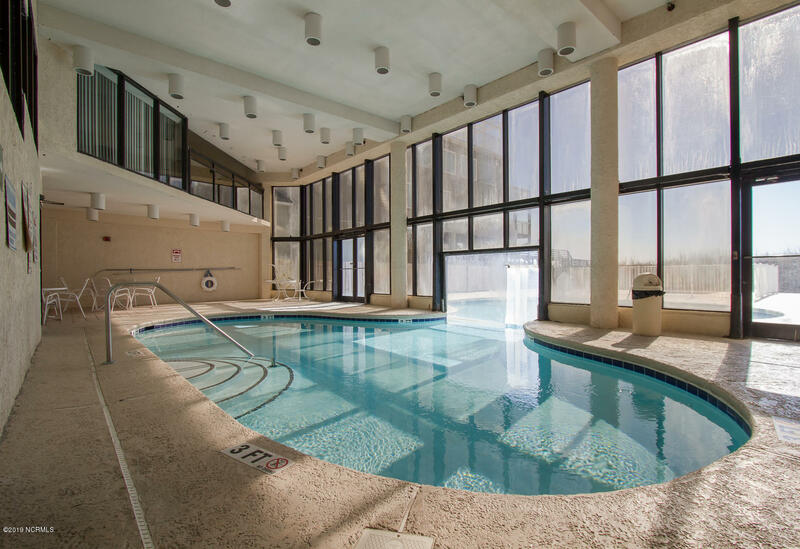 The elevator provides easy access to the ocean, pool or parking area. 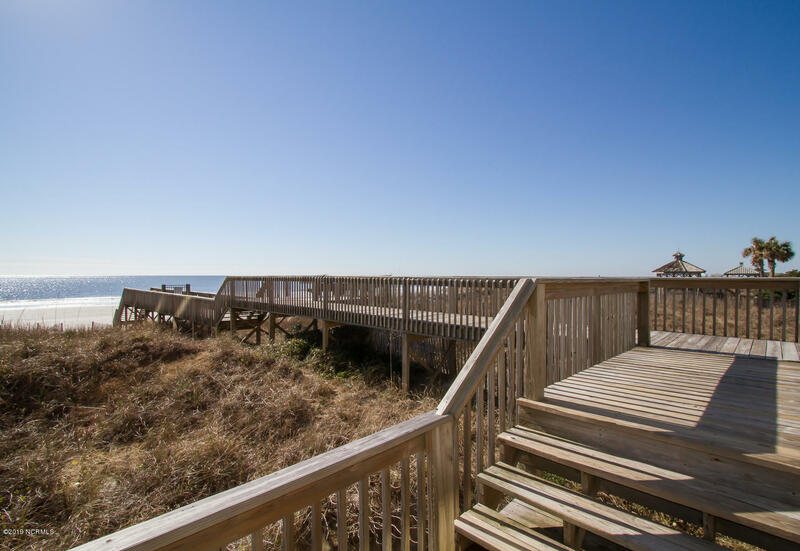 This is perfect for a private getaway or investment property and enjoying the sand in your toes and the peaceful ocean breeze.